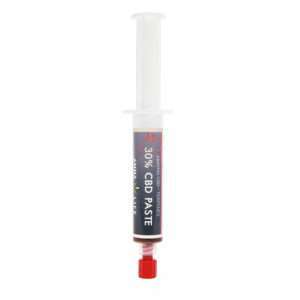 Whole Plant CBD Paste (also known as CBD extract) is a great way to take CBD. 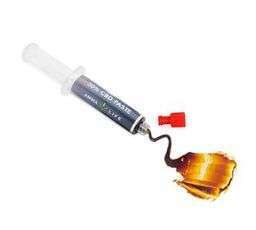 The CBD paste has a more condense finish, as there is no oil carrier mixed with the extract and it is full of the pure hemp goodness. Available in a range of strengths from 20% (2000mg) through to 30% (3000mg) CBD. 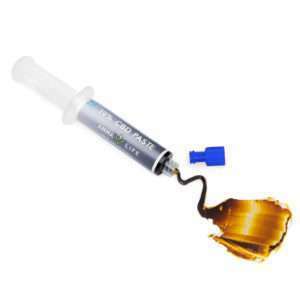 Option to buy different sizes starting from a 1g sample size up to 10g.